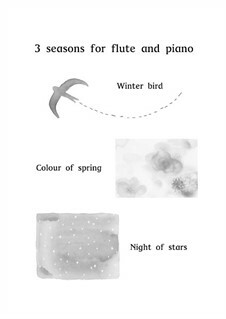 "3 seasons flute flute and piano" has 3 beautiful movements in seasons. Sense and Feel the beauty of each seasons. Express and share with your audience.